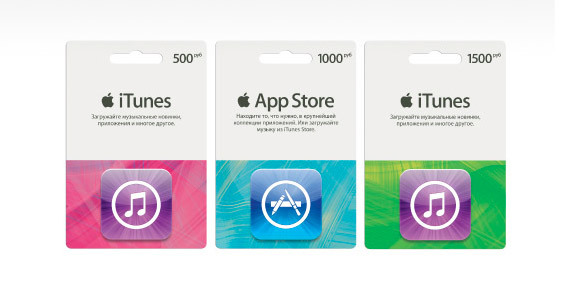 iTunes Gift Card gives you the opportunity to add funds to your account and purchase any virtual content in absolutely all digital Apple stores in Russia: iTunes Store, App Store, iBookstore and Mac App Store. The iTunes Store card is suitable for payment of any programs and games on the App Store, any music and movies in the iTunes Store, any books in the iBookstore, any programs and games in the Mac App Store, and any purchases inside games and applications. Purchase iTunes Gift Card occurs instantly. Immediately after payment you receive a unique 16-digit code card. 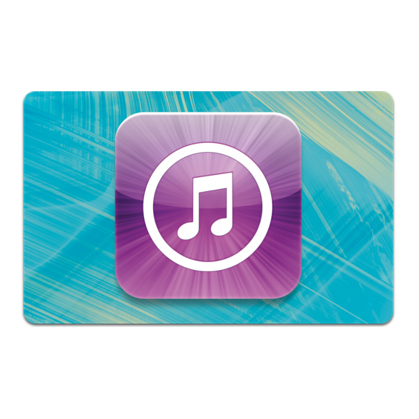 How to activate iTunes Gift Card RU-region? To activate the iTunes Gift Card, you need to open either iTunes on your computer, or the App Store or the iTunes Store on any iOS device. iOS: Find the "Enter code" item at the very bottom of the App Store or iTunes Store window. Enter the code and confirm the password for the account to which you want to deposit funds. iTunes for PC / Mac: open the iTunes Store and select "Enter Code" in the menu on the right. Enter the code and confirm the password for the account to which you want to deposit funds. After activating the card, the account of your account will automatically be added to the amount of 2000 rubles. The gift is issued automatically after purchase. Large selection of cards RU BANKA, Suitable for verification of PayPal, Skrill, iOffer accounts. Write to us on the contacts above will be happy to answer your questions.